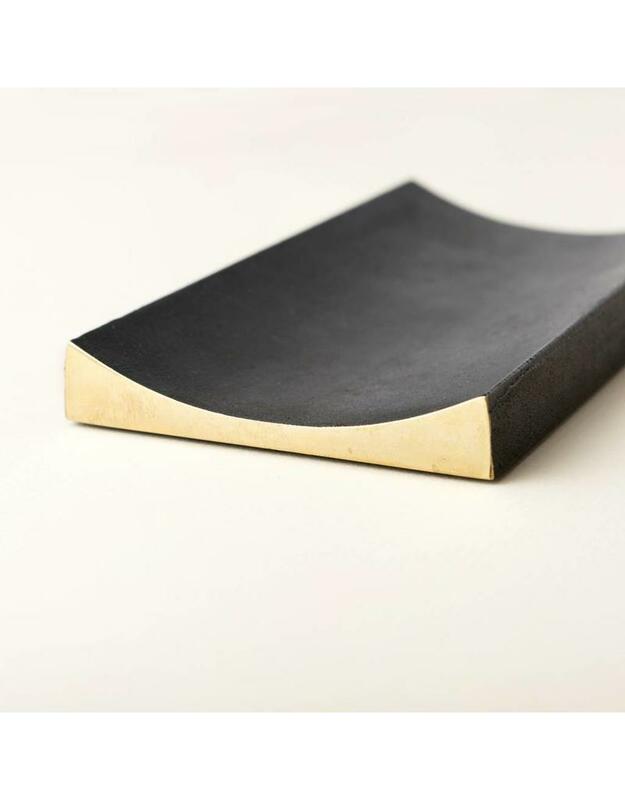 The S/N series is designed by Taku Shinomoto and hand-made in the historical city of Takaoka, long renowned for its superb brass and metal craftsmanship. 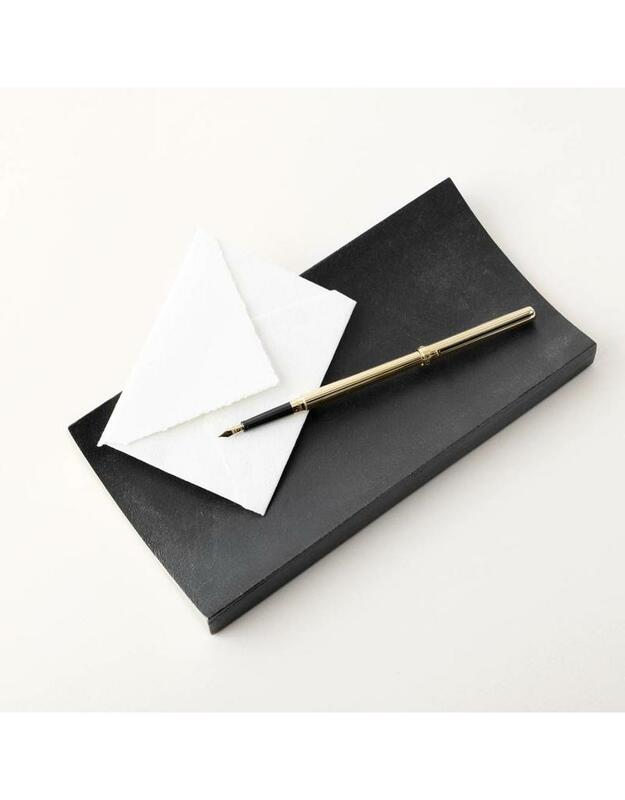 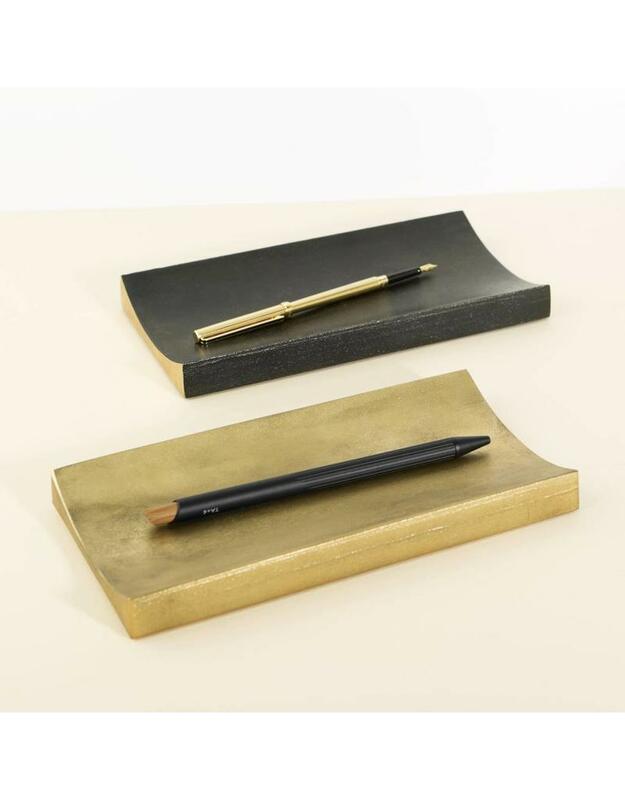 These substantial pen trays are the perfect resting place for your most treasured writing tools. 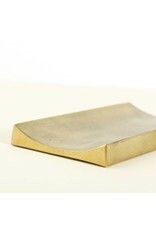 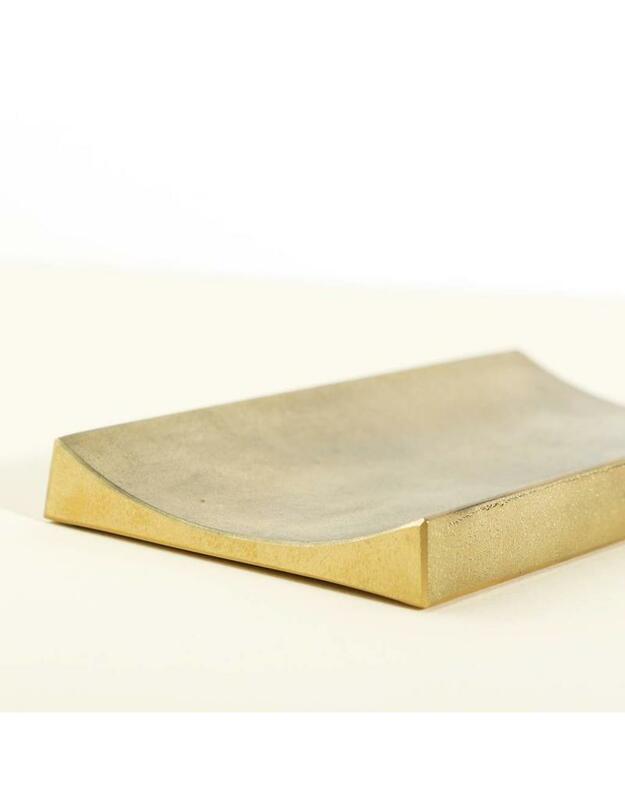 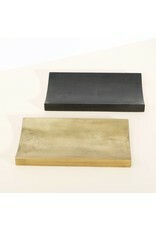 Cast from solid brass with a unique pebbled finish. 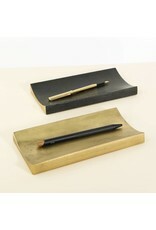 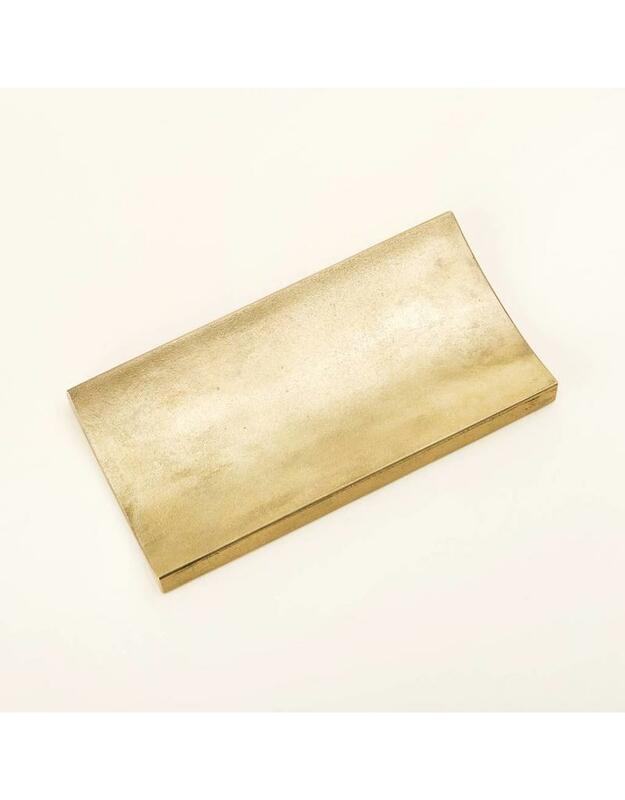 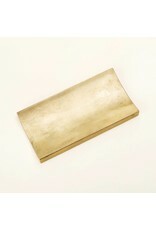 Available in polished brass or black finish.